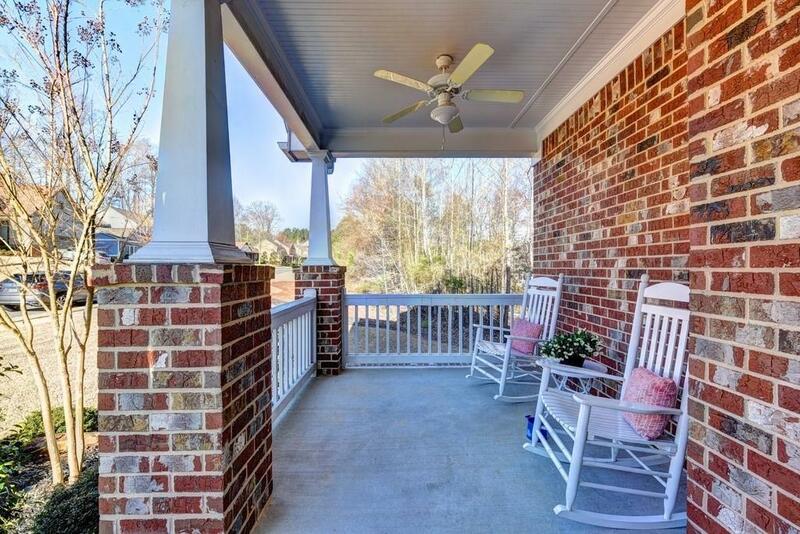 Gorgeous craftsman with covered front porch is a perfect place to relax. 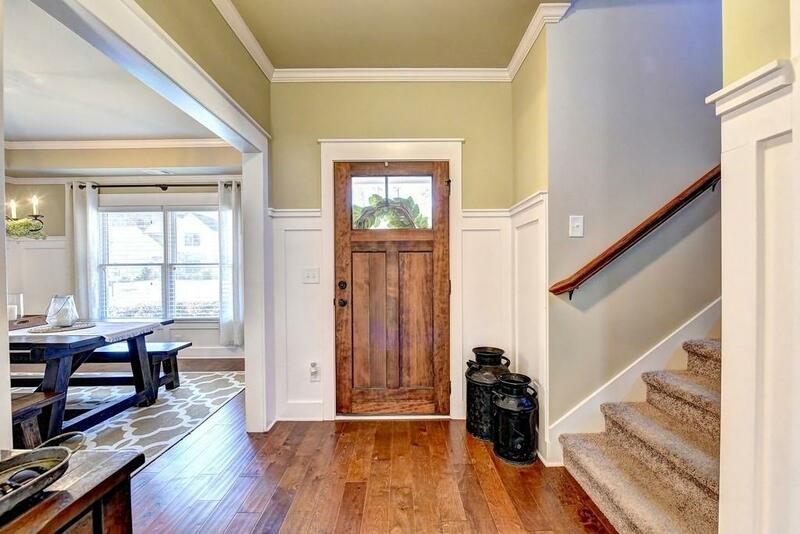 Instantly you will want to call this "home". The architectural details span from room to room. 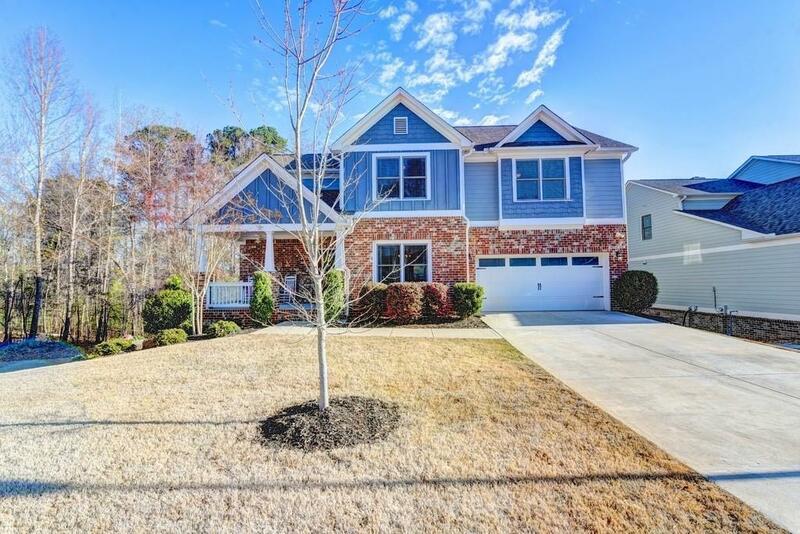 Love cozy family gatherings you are going to love the family room which is wide open to the kitchen offering granite counters, stainless steel appliances, island for ideal for the young family. Includes a sitting area, spa bath and overszied closet. 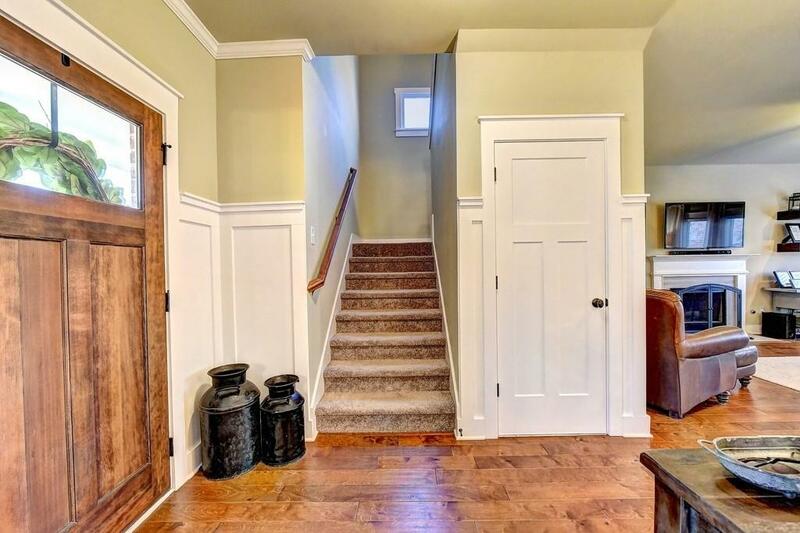 Basement is awaiting your custom touch. Don't blink - we are priced to sell!